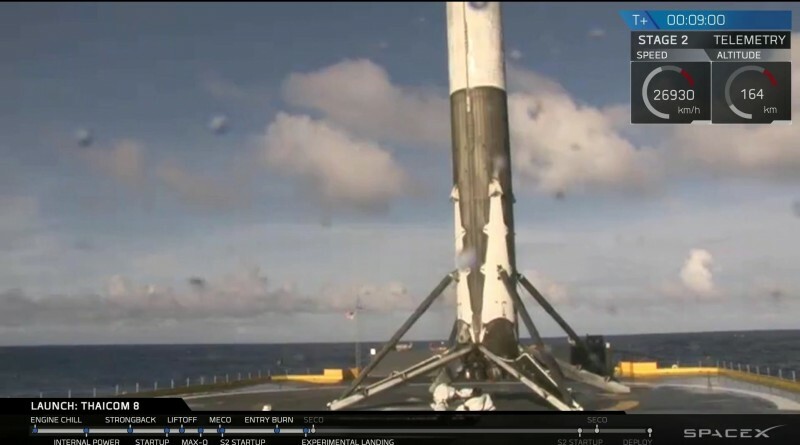 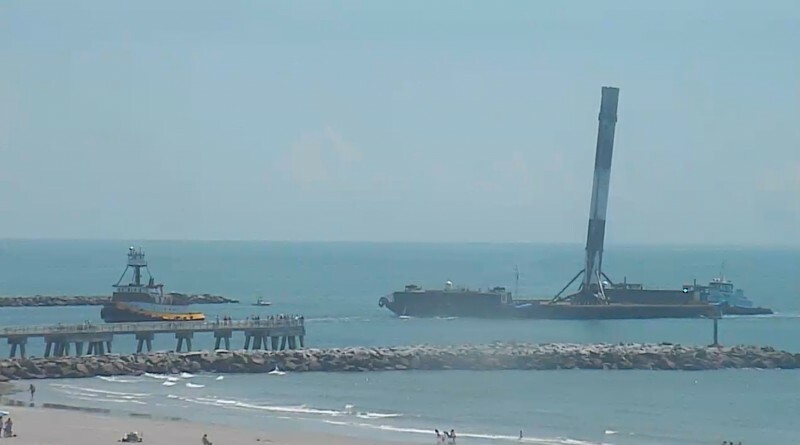 SpaceX’s Autonomous Spaceport Drone Ship with a Falcon 9 booster standing tall atop its deck pulled into port on Thursday, nearly a week after the successful landing of the rocket in the middle of the Atlantic Ocean after dispatching a communications satellite to orbit. 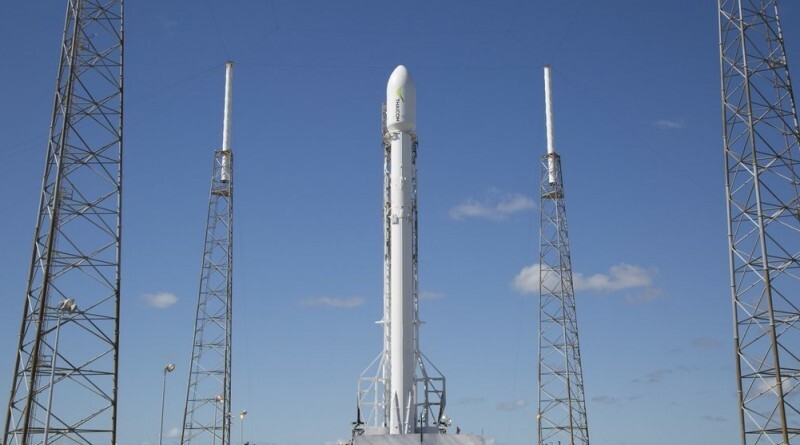 SpaceX again showcased the accuracy of the company’s Falcon 9 rocket in Friday’s successful launch of the Thaicom 8 satellite by dropping the payload off in a very precise transfer orbit and Falcon 9’s first stage sticking its ambitious landing near the center of the football-field sized Drone Ship. 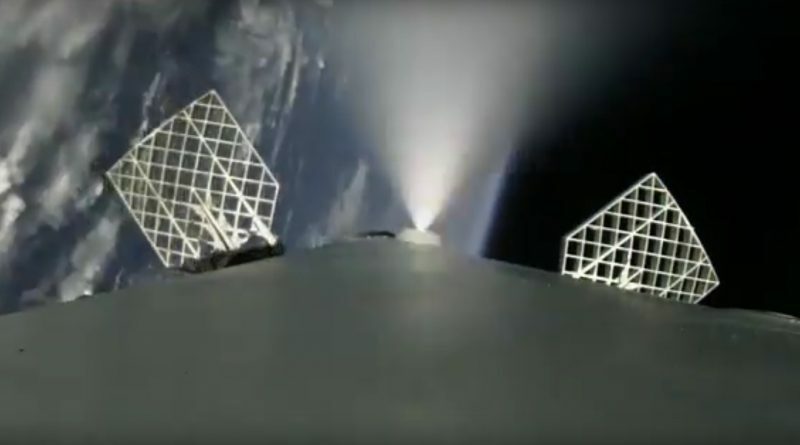 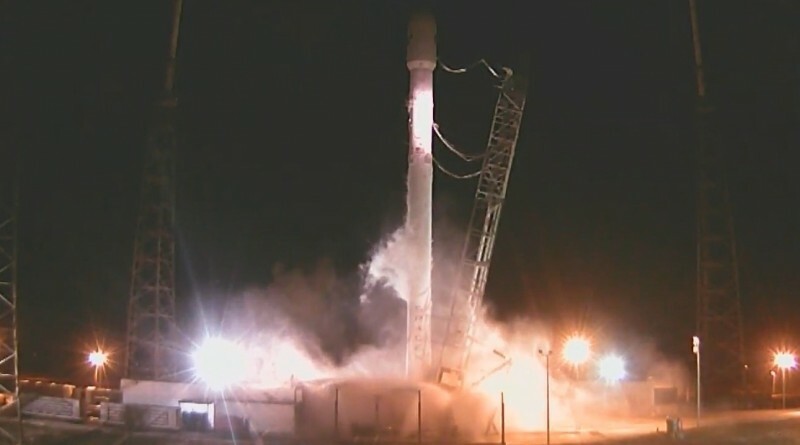 A SpaceX Falcon 9 rocket lifted off from Florida’s Space Coast Friday evening, dispatching a Thai broadcasting satellite into a highly elliptical orbit and nailing its second high-energy landing on the Autonomous Spaceport Drone Ship in the Atlantic Ocean, raising SpaceX’s inventory of returned boosters to four. 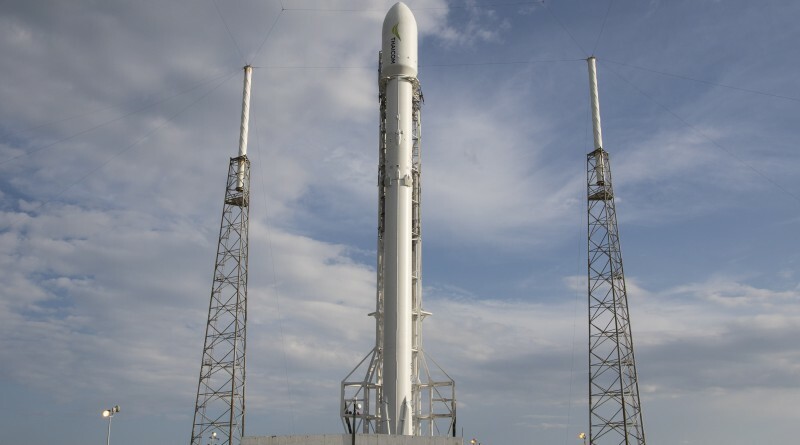 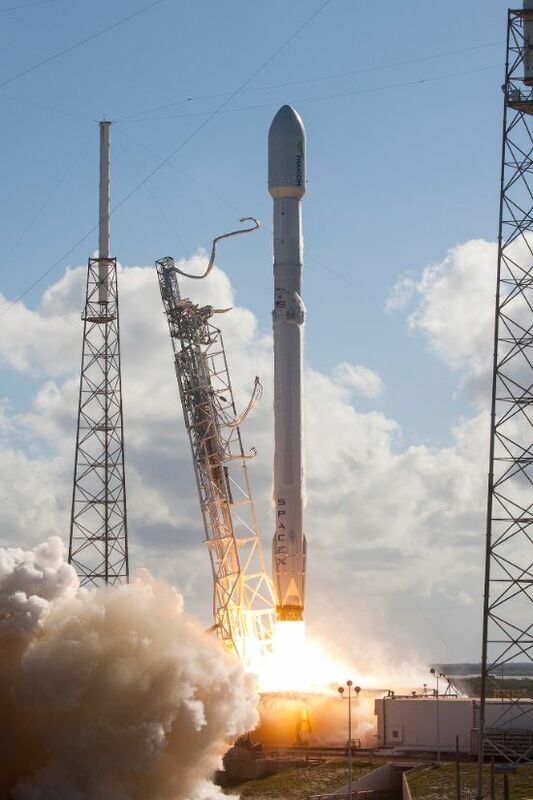 SpaceX scrubbed the launch of the company’s Falcon 9 rocket Thursday evening due to technical concerns that held up the countdown around the important GO/No GO decision for loading the 70-meter tall rocket with propellant. 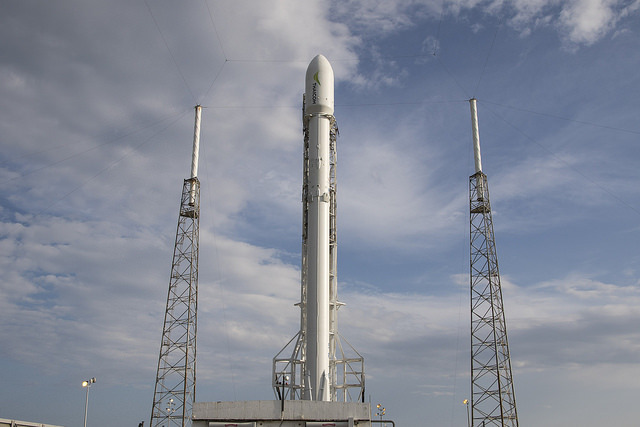 The SpaceX Falcon 9 rocket is counting down to liftoff from Florida on Thursday on its next high-energy satellite delivery to Geostationary Transfer Orbit. 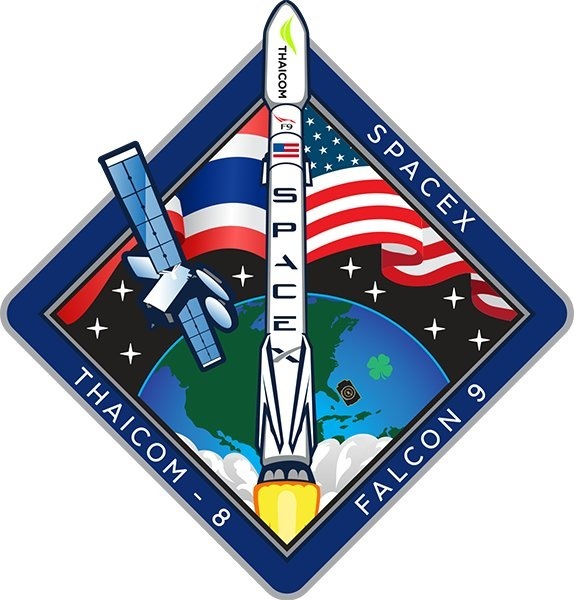 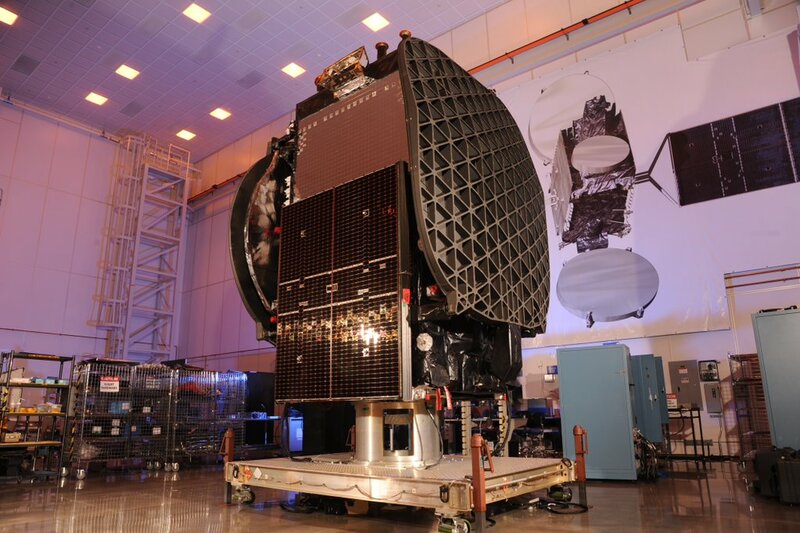 A SpaceX Falcon 9 rocket was fired up Tuesday night at its Cape Canaveral Launch Pad as part of its Static Fire Test on a path to liftoff on Thursday with the Thaicom-8 communications satellite.